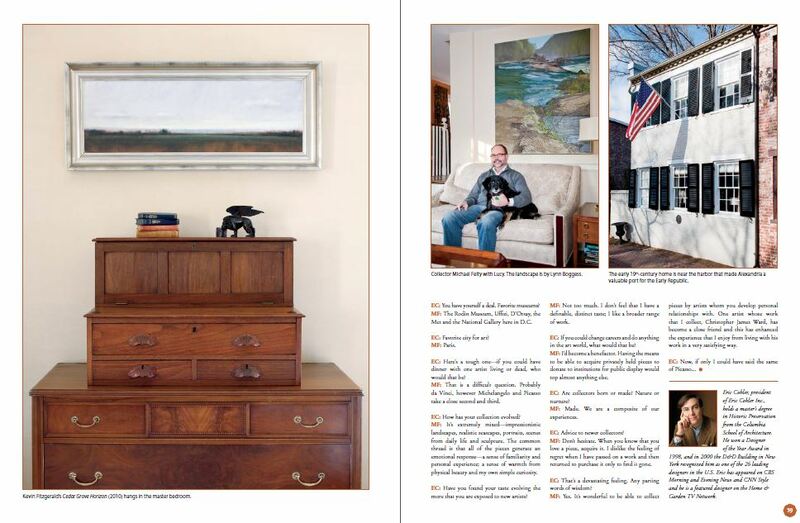 For those of us at the gallery, the last time we see a painting is usually when it is sent off to its new destination or picked up and taken away in the happy collector’s hands. 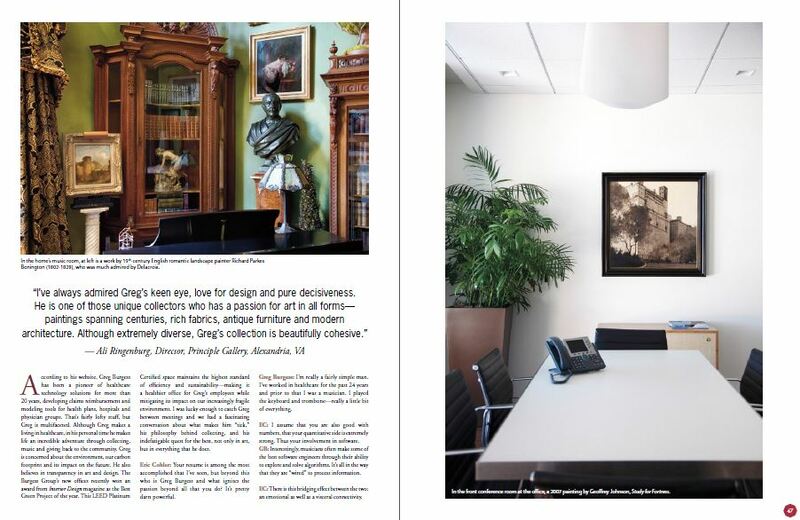 Occasionally, though, we have the pleasure of seeing our artists’ work beautifully photographed “in situ,” or in place, in the new owners’ homes and offices. 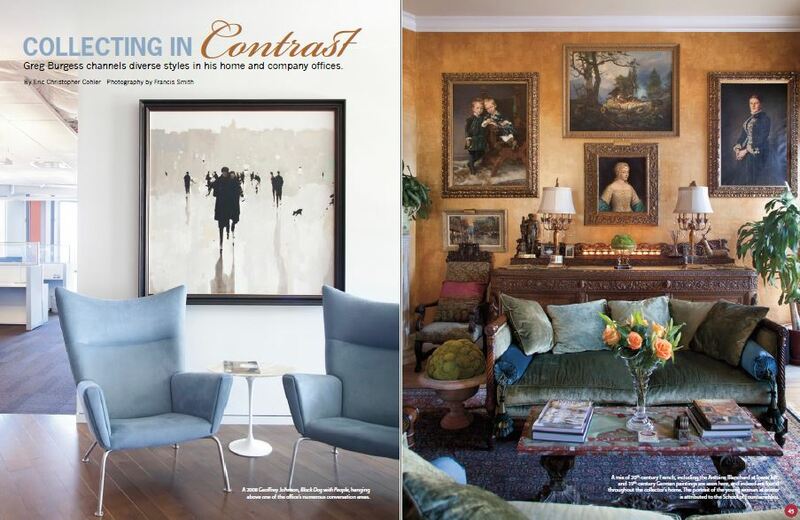 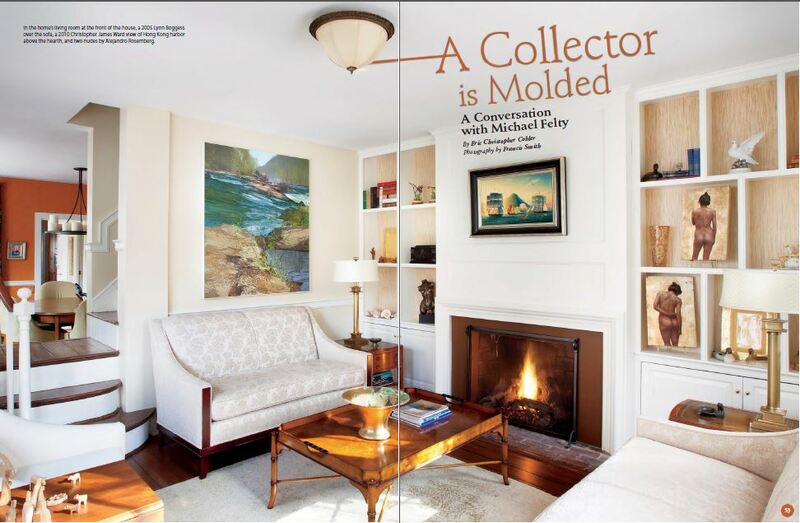 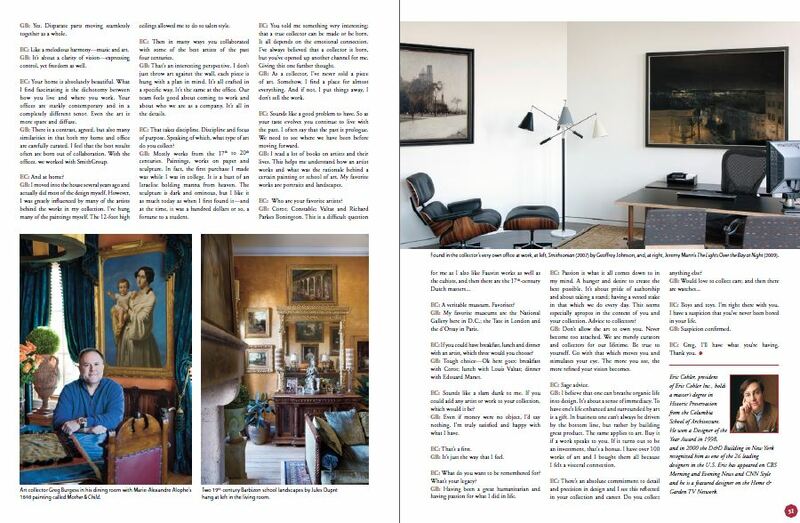 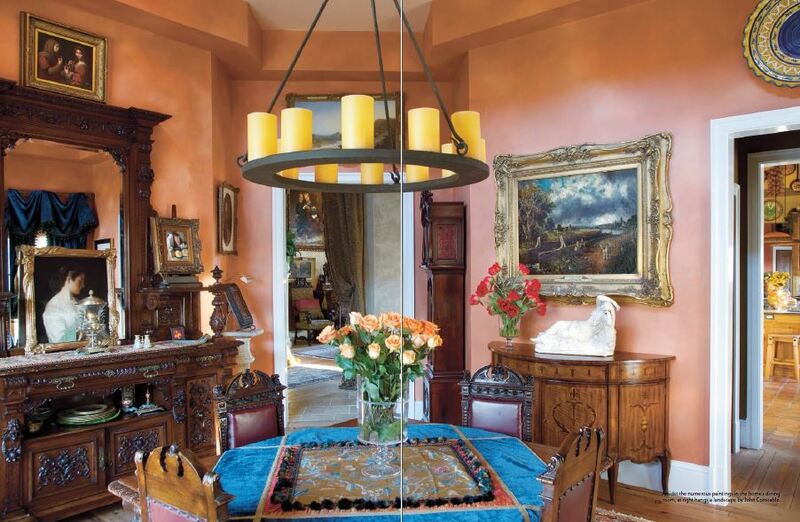 Today we’d like to share two spreads from past issues of American Art Collector which give a glimpse into the homes and offices of some of our most avid art collectors. 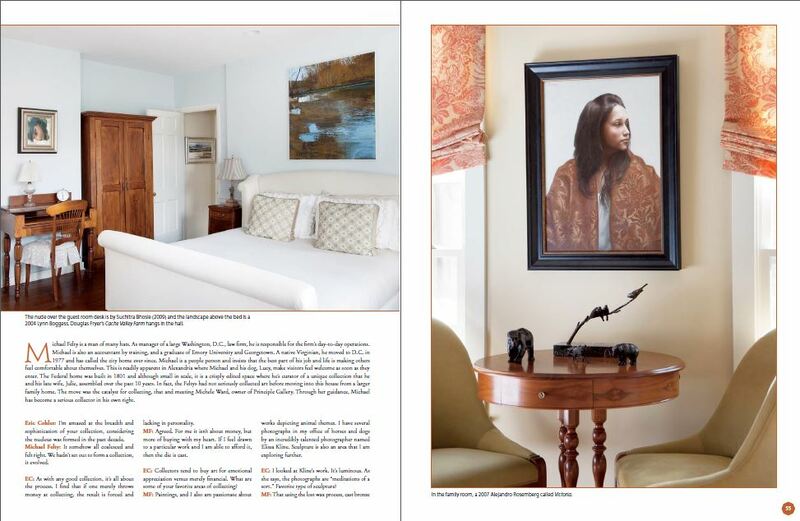 It is such a pleasure to see how beautifully these pieces of art become a part of the spaces in which people spend their lives. 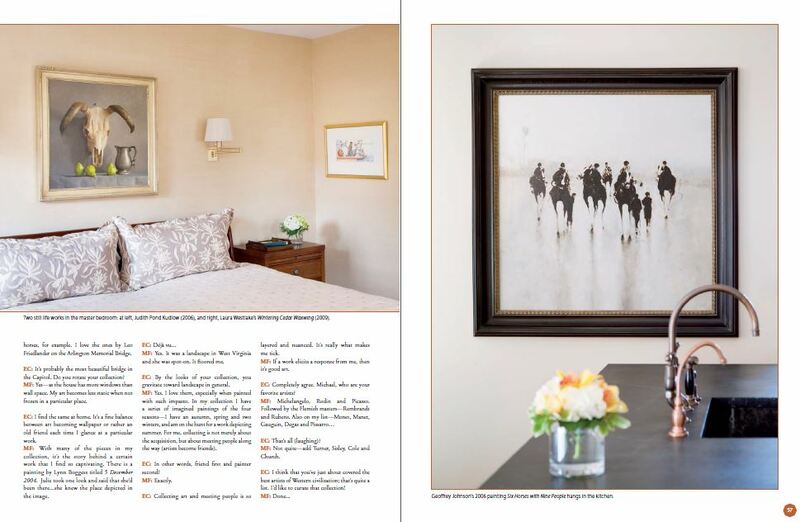 If you ever would like to share your own photo of a piece of Principle Gallery art in situ in your home or office, we would love to see it!